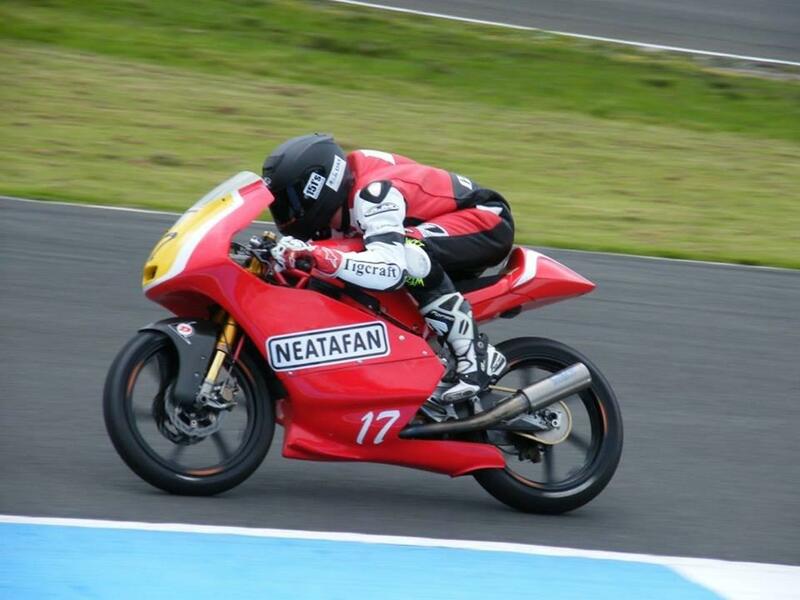 On the 1st & 2nd September 2018, Neatafan will be sponsoring Dave Hampton to race in the NG Road Racing Motorcycle Club at Round 13/14 in Castle Combe. He will be riding Neatafan’s racing bike from 2017, which was used in the HEL Performance Championship which ran alongside the British Superbike Championship shown on TV. Dave Hampton is a local Southampton rider who has been a member of the NG Road Racing club for years and has been quite successful with single cylinder and 250cc bikes. Throughout 2017 and 2018, Neatafan have been sponsoring the ‘Supermono Championship’ that is run by the NG Road Racing Club. Back in the good old days, Neatafan’s Director Phil Daw used to be a member of the club and competed himself. You can follow the lastest racing news for the Supermono Championship here. 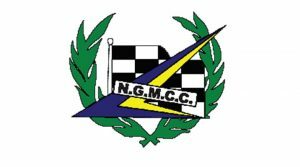 The NG Road Racing Club has been synonymous with the sport of motor cycle road racing since its inception by a group of enthusiasts back in I970. Since then, the Club has gone from strength to strength and has grown into one of the country’s largest Clubs with over 600 competing members and running a quality Championship Series at the country’s top permanent circuits. The Clubs high standing in the sport is reflected by the huge annual prize fund for the Champions and Award Winners thanks to the generosity of its many Sponsors.